Consumers in our event environments are much more receptive to the features and benefits of your product because they attend our shows specifically to learn. And buy. They’re on a quest! Be front and center in our vibrant marketplace when they’re looking for you. 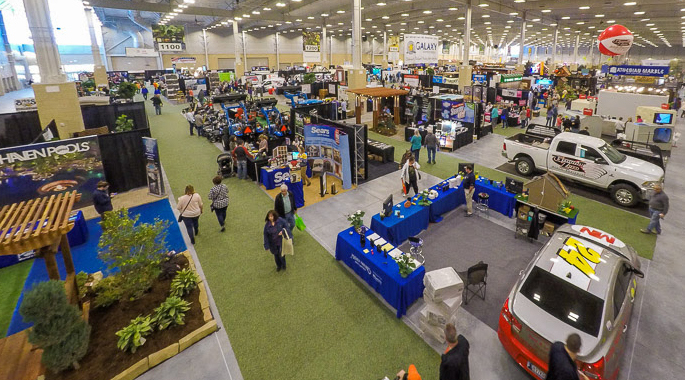 Let our team show you the value of exhibiting at the Oklahoma City Home + Garden Show!